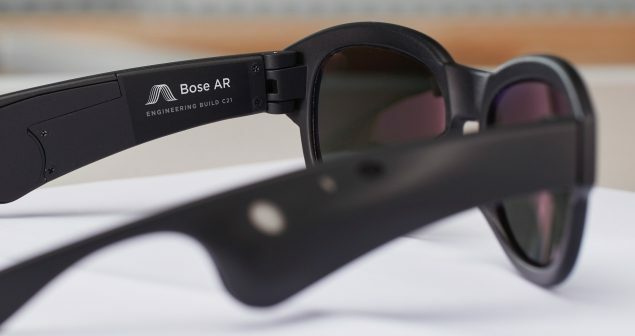 American audio equipment manufacturer BOSE has recently announced the development of a new AR wearable platform. 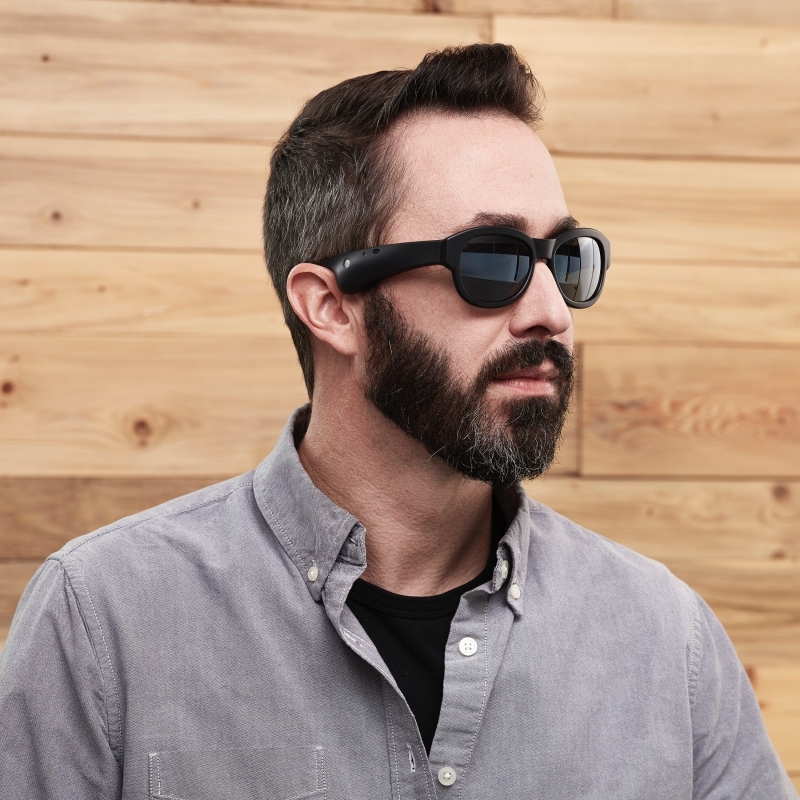 A majority of headsets and glasses that use augmented reality concentrate on enhancing what you see with digital renders being placed into the real world, however, BOSE, renowned for their high-quality product lines are taking a different approach to AR. 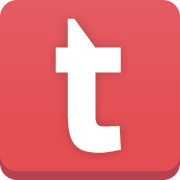 The company plan to augment a user’s reality not with sight but with sounds to enhance your aural experience. Their first product to use this new idea will be sunglasses that instead of altering what you see will add an extra audible layer to what you are hearing. The key to this is that the BOSE glasses know what you are looking at, and choose a sound to enhance your viewing. An example of this would be while viewing a statue or monument of a famous person, the glasses would react with playing one of their speeches, other examples include audio tours of museums, descriptions of paintings and translating foreign words, the applications of the device are endless. The glasses are also able to play music as you can use the glasses like standard headphones but with the added benefit of never having to remove your phone from your pocket etc. as you can control your playlists using head gestures such as nodding along with short taps and voice control. 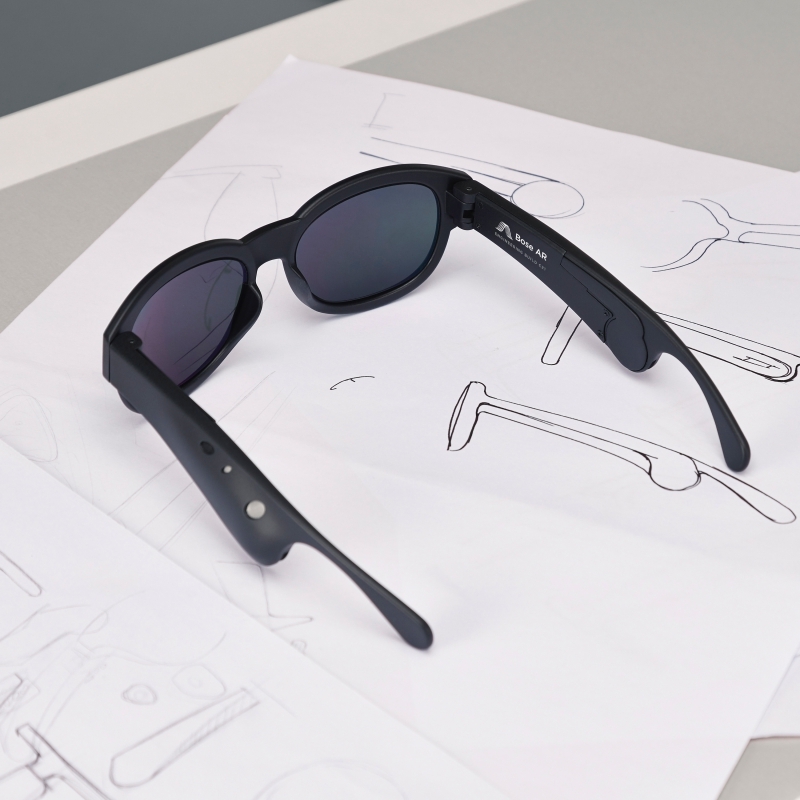 Sensors built into the glasses track head movements and location awareness is powered by GPS. All the data gathered by the glasses is transferred to an app which will then study the data and provide audio content in real-time to match what you are doing and where you are. Connectivity to Android and iOS devices are paired with Bluetooth, allowing you to receive calls. BOSE assured us that a new technology they have developed will keep all conversations private on at least one end.